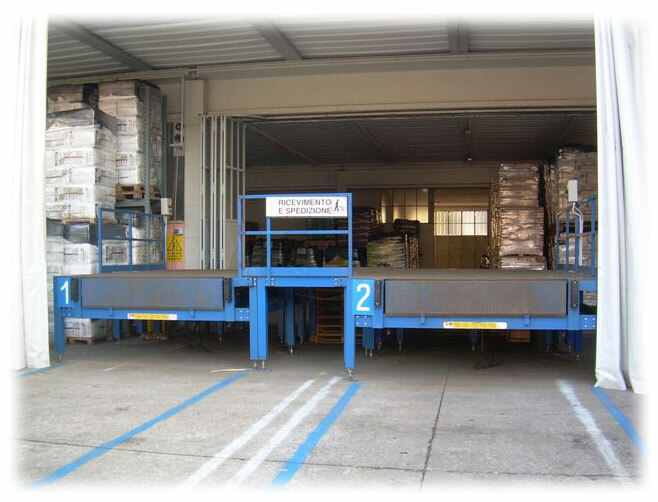 The Carrara Logistics offers logistics services receipt, storage, distribution goods, in large and small quantities. Also handling, unloading, container loading, returns, ddp, if palletised goods with relative bulk. We provide necessary palletts types epal, if necessary, or those which will provide the customer client.